Quality fish oil at the right price! from the house of Blooms health products. 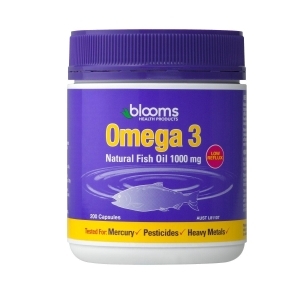 Blooms natural fish oil is a rich source of omega 3, it may temporarily improve the symptoms of rheumatoid arthritis and psoriasis. 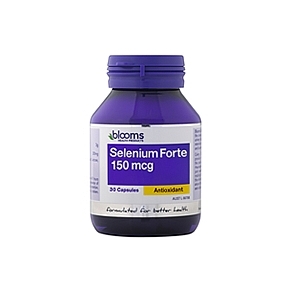 It also assists in the relief of the symptoms of headache, chronic fatigue syndrome, irritable bowel syndrome, ringing in the ears (tinnitus), eczema and allergies. It has no heavy metal, mercury or pesticides.